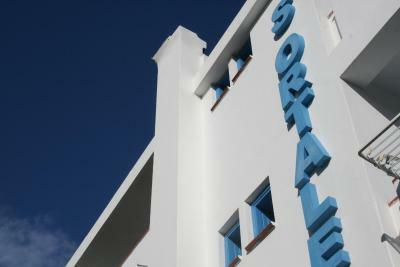 Lock in a great price for Hotel Sortale – rated 8.9 by recent guests! The staff. Restaurant was cozy and food delicious. Room was clean. Gracious and helpful host offered us an aperatif and explained menu to us. Excellent breakfast and fine restaurant. A classic family-run hotel. Very nice and friendly staff. Excellent breakfast with coffees to order. 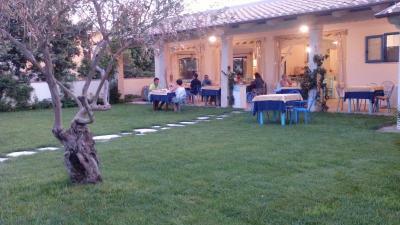 The restaurant also serves very nice home made pasta dishes for pranzo or cena. Large private parking available. Extra nice staff - they helped us with everything and took their time for conversations. Good restaurant and bar. We liked the interior design of the reception and of the ground floor in general - it was rich in local handmade, designer items. Big parking and friendly location. 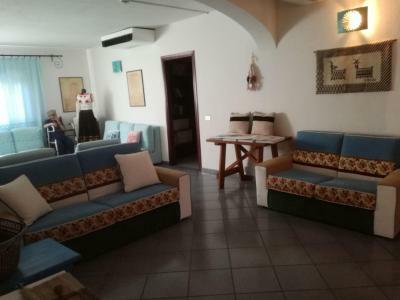 The owners are just amazing: friendly, always ready to help and you just feel so welcome, like you are just visiting some friends. 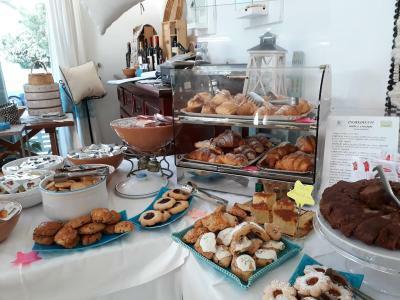 At breakfast you have so many tasty croissants, cookies and biscuits that you don’t know what to choose. But you also have some bacon, cheese, vegetables, fruits, yogurt or muesli for the ones who do not like the classical Italian breakfast. 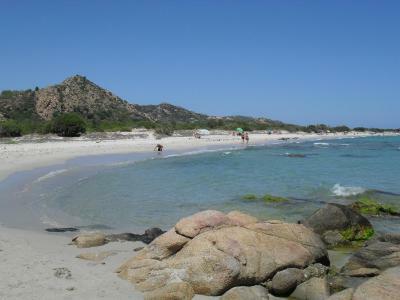 If you do not have a car the location is a bit further away from the beach but you can reach it in 20 min with the bike. And the hotel had 2 city bikes that we could use without extra charge. Of course they are not fancy high tech bikes, but you are definitely faster with them than on foot. Plus you will need the exercise after such a rich breakfast. 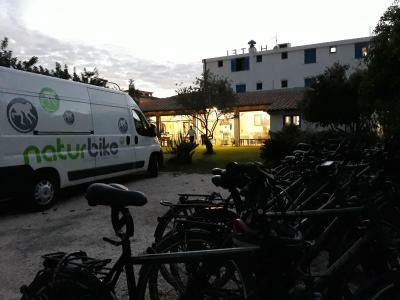 The bikes helped us a lot, as we did not have a car. 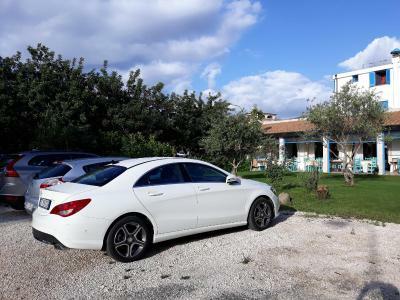 But if you have a car the location is perfect, because you can easily go to so many beaches in the near and also visit the national park. Staff were fantastic. Our room had a balcony which was an added bonus. Great location. A short walk to centre with restaurants and shops. 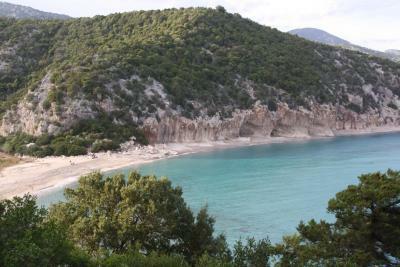 3km drive to really nice beach. Breakfast was continental style. No hot selections. Coffee was superb. Great price. Friendly, old school, family owned hotel. Brilliant location and private free parking. We had intentions of eating in town, however we were tired and the reviews for the best restaurants were very polarised. We were offered both the stock menu or virtually anything else we wanted was not too much trouble. We kicked off with a couple of glasses of Prosecco and had a fabulous meal, excellent quality and price. We were a little concerned we might be the only ones dining, but we didn't need to worry. 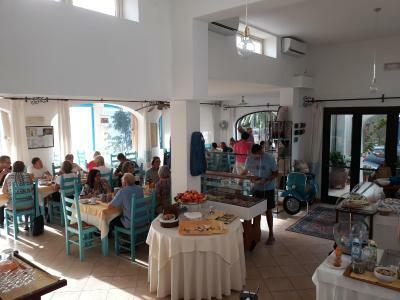 Plenty of atmosphere with perhaps 6 groups of diners of different sizes. 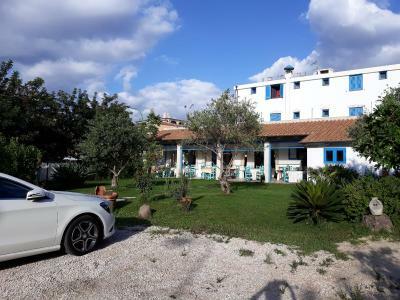 Hotel Sortale This rating is a reflection of how the property compares to the industry standard when it comes to price, facilities and services available. It's based on a self-evaluation by the property. Use this rating to help choose your stay! 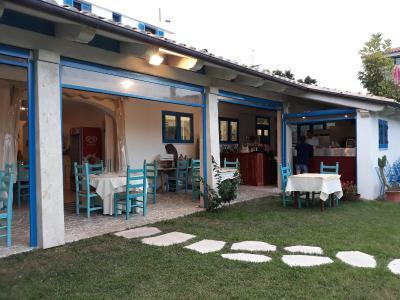 One of our top picks in Orosei.The family-run Hotel Sortale is set between the historic center of Orosei and the beaches of the Orosei Gulf. Free private parking is available on site. 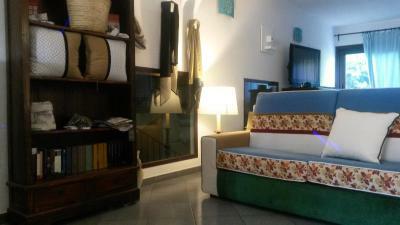 Hotel Sortale’s comfortable rooms are all air conditioned and decorated with local Sardinian materials. Most rooms have free WiFi. 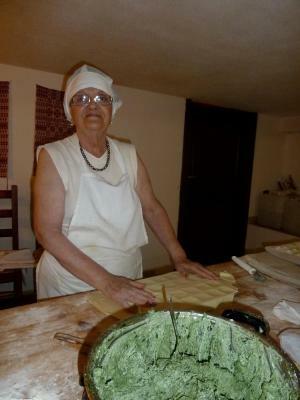 Your day begins with a breakfast of homemade cakes and Sardinian produce. 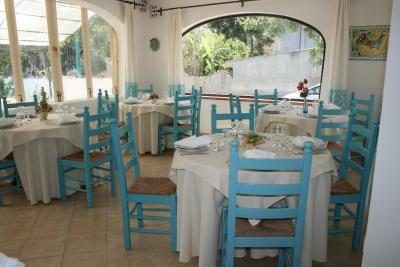 The Sortale’s well-known restaurant serves Sardinian dishes including fresh, homemade pasta and desserts. 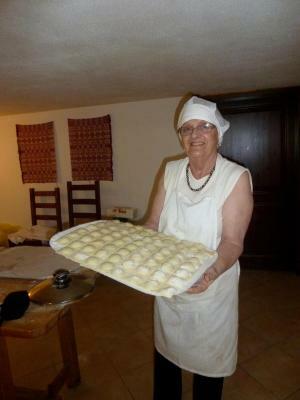 Theme lunches are organized, and you can learn to prepare and present local specialties. 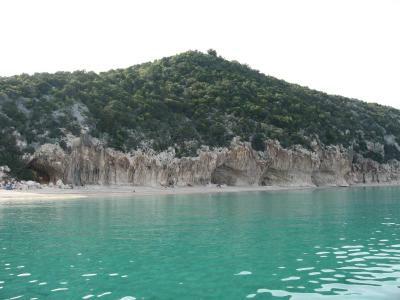 Friendly Hotel Sortale offers excursions to the Orosei Gulf’s beautiful creeks, the Su Gorropu gorge, and the archaeological cave at Tiscali, where you will discover one of the towns of the Nuraghe, the pre-Roman inhabitants of Sardinia. 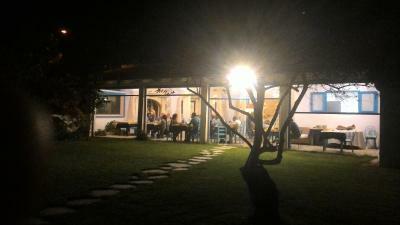 When would you like to stay at Hotel Sortale? This simply decorated room features air conditioning, a TV and an private bathroom. 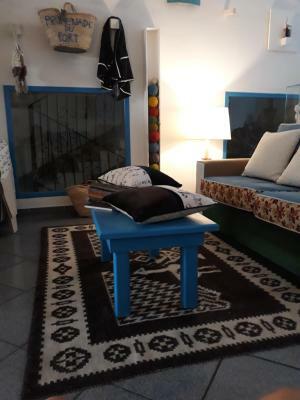 This larger and simply decorated room features air conditioning, a TV and an private bathroom. 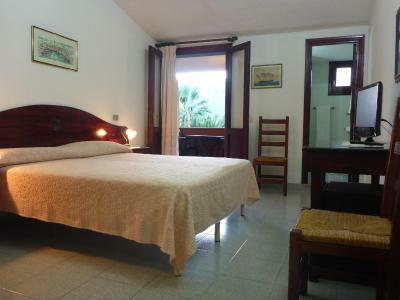 Decorated with Sardinian-style décor, this smaller room features air conditioning, a TV and an private bathroom. 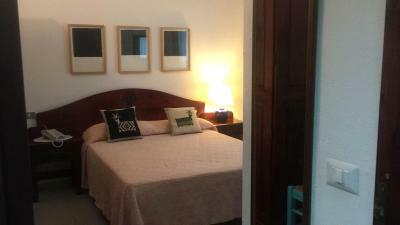 This spacious and simply decorated room features air conditioning, a TV and an private bathroom. Located 984 feet from the main building, this studio features a fully equipped kitchenette and dining area. It comes with air conditioning. Featuring a balcony and a mini-bar, this room is set on an upper floor with city views. House Rules Hotel Sortale takes special requests – add in the next step! ATM card Hotel Sortale accepts these cards and reserves the right to temporarily hold an amount prior to arrival. Hotel Sortale accepts these cards and reserves the right to temporarily hold an amount prior to arrival. 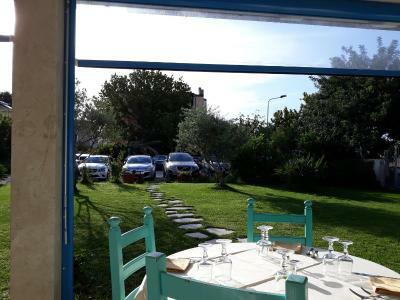 Please note that the restaurant is open from May until September. Half-board rates do not include drinks. Please note that rooms are located on the 1st and 2 second floor of a building with no elevator. Please inform Hotel Sortale of your expected arrival time in advance. You can use the Special Requests box when booking, or contact the property directly using the contact details in your confirmation. very helpful staff. 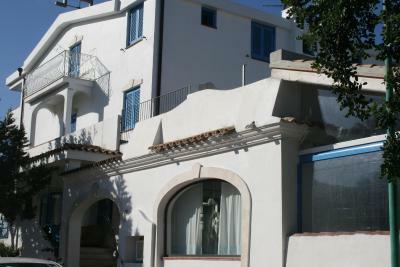 newly nice and tasteful renovated building in a calm street in the city center. parking close by possible. breakfast wide range sweet and salty. Air condition was old, dirty and loud as if standing next to a Jumbo Jet. During dinner they forgot half of my order. Unfortunately we ordered meat dishes and no fish. The meat was barely eatable. The hotel was exactly as expected! The room definitely needs some up to date touches. We didn't like the shower at all.... Very small space with curtains and the water leaked into the room. Awesome breakfast and very friendly staff! Family run. Very welcoming and comfortable. I couldn't get the wifi to work (I'm usually an expert) in the main areas of the building. It couldn't even be detected on 3rd floor. However good 4g signal + I didn't come on holiday to surf the web!! Only slight negative was the bathroom in our room felt a bit 1980's in fixtures and fittings - however it all worked fine!